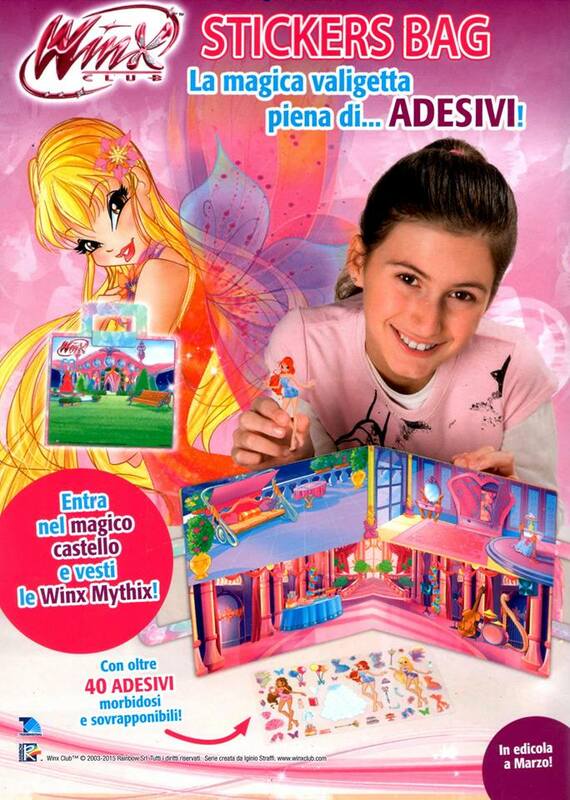 Home / Productos Winx / ______¡Nuevo bolso de pegatinas Winx Club Mythix!______ New bag of Winx Club Mythix stickers! 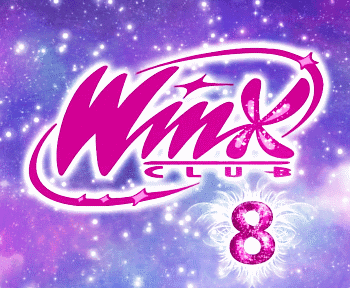 ______¡Nuevo bolso de pegatinas Winx Club Mythix!______ New bag of Winx Club Mythix stickers! 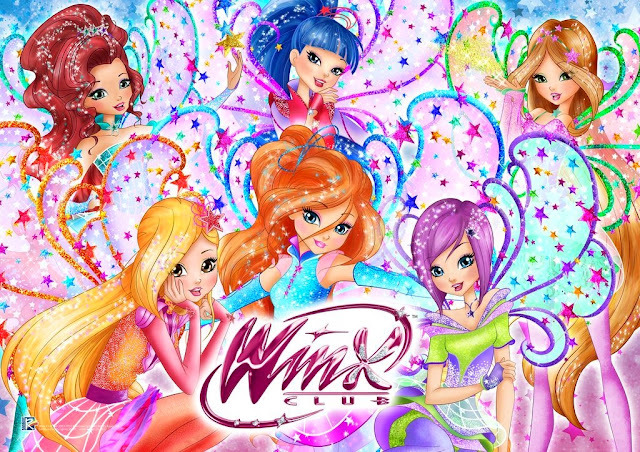 La nueva Stickers Bag del Winx Club contiene 40 pegatinas para vestir a tus Winx con los trajes Mythix y múltiples escenarios donde crear tus mágicas historias! Ya a la venta en Italia. 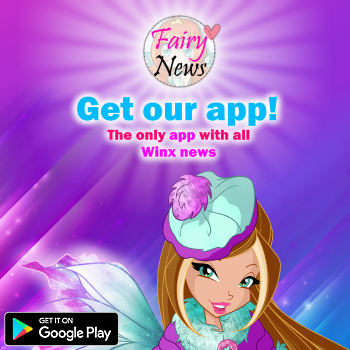 The new Stickers Bag contains 40 stickers to dress up your Winx with Mythix clothes and multiple stages to create magical stories. Now on sale in Italy.